I offer timeless photography with a candid, documentary approach. Genuine emotion sparks my creativity more than anything else and it's what I strive for in my images. I want you to remember what you felt like in the moment. When you look back on your photographs I want you to be able to relive the day as it unfolded. I offer lots of different packages with plenty of options! All wedding collections include an online gallery, unlimited downloads while your gallery is live, a bridal or engagement session, and professional editing. You have the option of adding on albums, prints, canvases, second shooters and so much more. 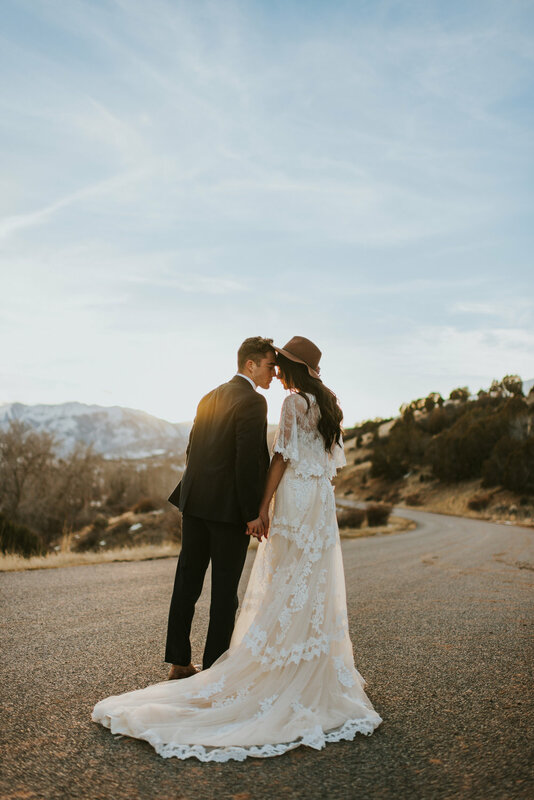 I offer discounted rates for week day weddings + rad locations! For editorial or commerical work please fill out my contact form & I will work up a quote for you!